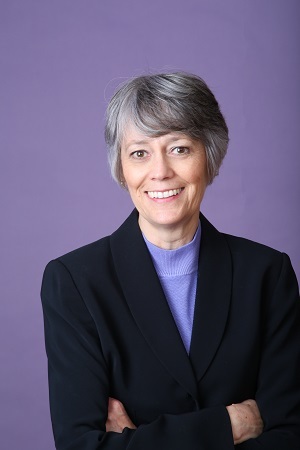 Linda Leitz is a Certified Financial Planner, Enrolled Agent with the IRS, Certified Divorce Financial Analyst and has been in the financial services industry since 1979. She specializes in helping families and individuals with reaching their long term financial goals. Linda Leitz is the author of The Ultimate Parenting Map for Raising Money Smart Kids (2006) - a practical guide to giving your children the financial education they deserve and We Need to Talk: Money and Kids After Divorce - the single momâ€™s guide to working with their ex about financial issues that affect their kids. Linda's book are available on Amazon. As the Co-owner of It`s Not Just Money, Inc., (a Registered Investment Advisor). Linda specializes in helping families and individuals with their finances. Linda is also enrolled to practice before the Internal Revenue Service and, in that capacity, can assist clients with matters pertaining to income tax. As a Certified Divorce Financial Analyst, Linda guides individuals through the process of divorce -- by helping them through the many financial issues. Before becoming a full time financial planning professional, Linda held executive positions in the banking industry. She began her career as a bank examiner. She has a BBA in Business Administration from Principia College and an MBA from Southern Methodist University. Linda has three children. Besides her business and family, Linda is active in other businesses and community activities.